According to Aztec lore, the goddess of fertility, Mayahuel, and the god of redemption, Quetzalcoatl, were deeply in love. However, as in many love stories, Mayahuel’s family didn’t approve. That was probably because Quetzalcoatl was sent by the Aztecs to kill Mayhuel’s grandmother, Tzinzimiti, the goddess of darkness and evil. So the two lovers ran away and turned into two branches of a tree to hide. However, grandma found them and during a long battle, Mayahuel was killed. Quetzalcoatl buried her in the earth where she grew into a beautiful Agave plant. He then returned to the sky to kill Tzinzimiti and return sunlight to the Aztecs once and for all. However, he was sad for the loss of his love. So the other gods gave the Agave a liquid that he could drink that would alleviate his broken heart. That liquid was tequila. 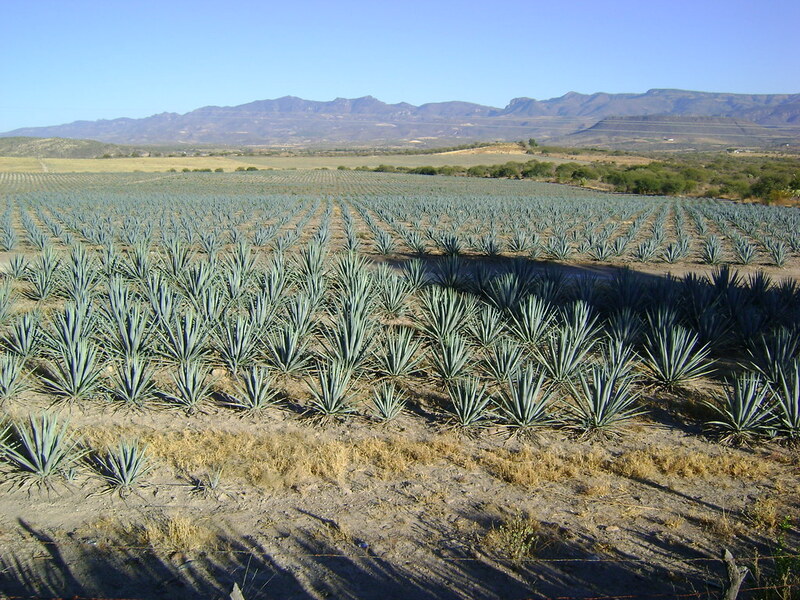 So on Thursday, July 24, we honor of the Aztecs and their pain-killing tequila with National Tequila Day.